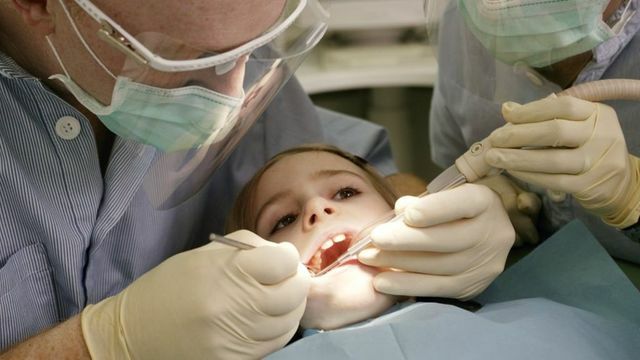 Regular dental check ups are a great habit to get into, especially as a child. The Bar worries about falling standards. Some useful guidance for parents of teens - what to look out for and steps that can be taken when help is needed. If the Government's plans for fixed costs are implemented, it will be a sad day for "access to justice." 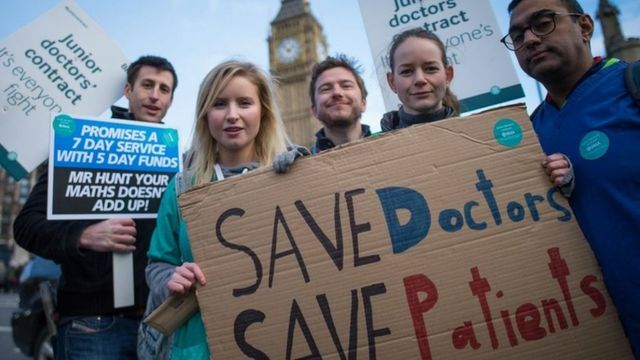 Good news for now, but it seems there is still likely to be significant disruption for patients in the coming months. 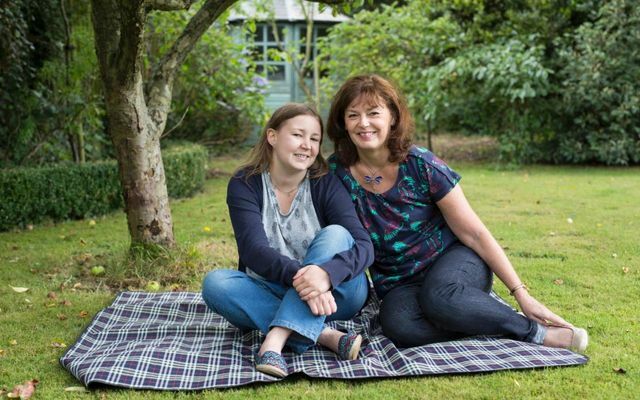 "A brain tumour took away the daughter we knew. I've never stopped fighting to get her back." What an amazing, terrifying, heartbreaking, inspiring journey Amy and her family have been on. 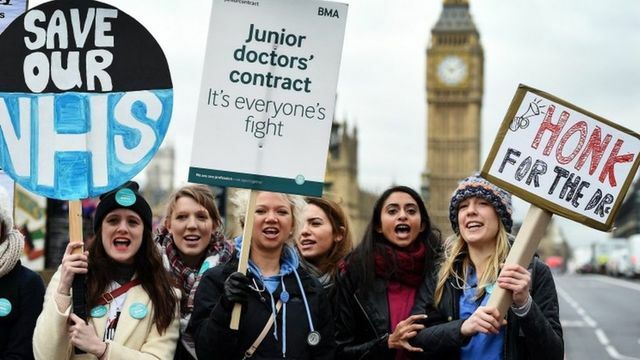 Whether you agree with the BMA or with the junior doctors, no one can deny that ongoing strikes are impacting upon patient care.